gnet | Call of Duty: Black Ops 3 - How Far? Call of Duty: Black Ops 3 - How Far? 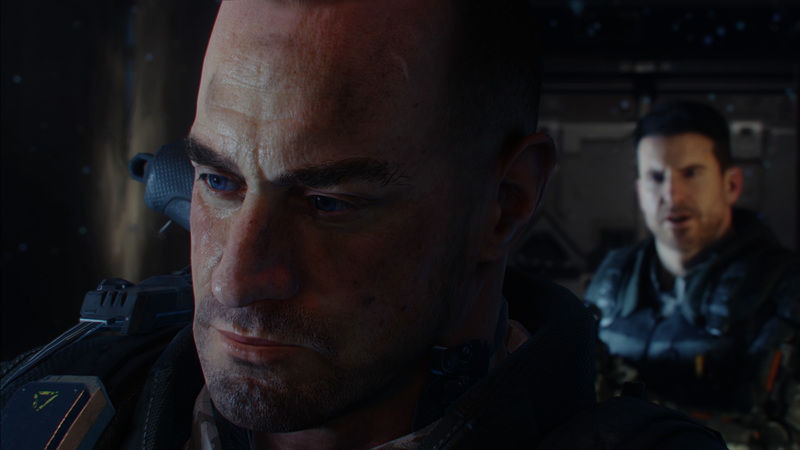 Call of Duty’s campaigns are always thrilling, but for this story trailer we wanted to really explore the dark, mind-fuckery that is Black Ops III. We wanted to take the fans into the heart of darkness.